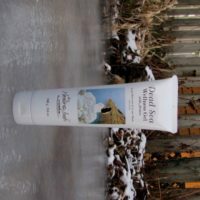 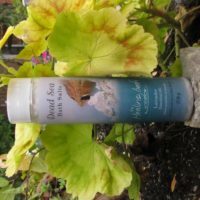 Please choose among the following outstanding Dead Sea salt products. 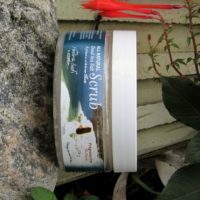 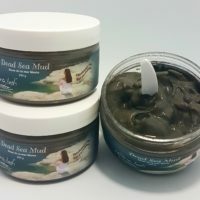 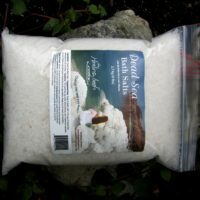 Dead Sea Bath Salts are an integral part of all products sold by The Healing Bath. 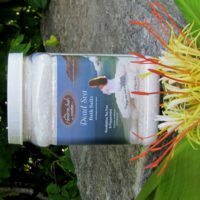 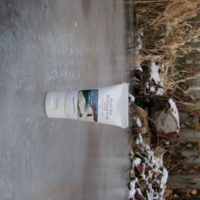 The therapeutic value of Dead Sea Bath Salts has been well-documented and is the reason Dead Sea Salts are in such high demand. 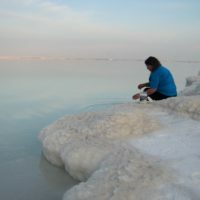 Dead Sea Salts come from only one location on earth, the Dead Sea. 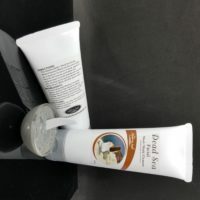 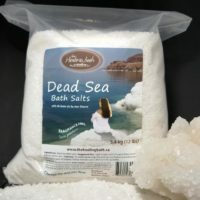 The Healing Bath imports Dead Sea Bath Salts directly from Israel.